Tagged by Liz over on Travel in Retrospect, Emma over on The Terror of Knowing, and JJ over on Ever the Crafter . Their blogs are just as amazing as they are. When I saw that they tagged me in this I was so excited about it. I love the idea of this tag. Liz, Emma, and JJ are, like I said amazing, but their blog are filled with fun posts and great bookish posts. You should check their blogs out as well as check out how they answered this tag. I will have to say that Reg and Jenna have been telling me to read the second book in the Scythe series by Neal Shusterman. 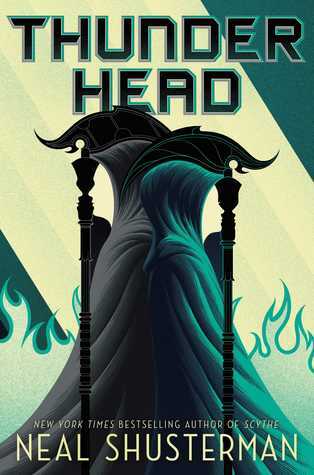 The first book in the series was a buddy read, I enjoyed it at the time and I still think it was a very good book, but for some reason I am putting off reading Thunderhead. Maybe one day! 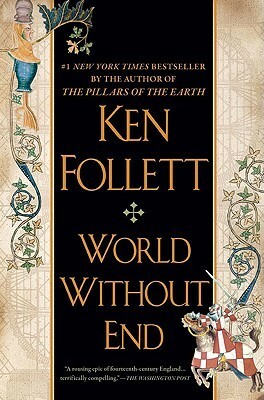 The longest book on my TBR would be World Without End by Ken Follett. I purchased it on Apr 06, 2018. This is the second book in the Kingsbridge series so I don’t want to say to much about it. I read and loved the first one so I think I will like this one just as much. 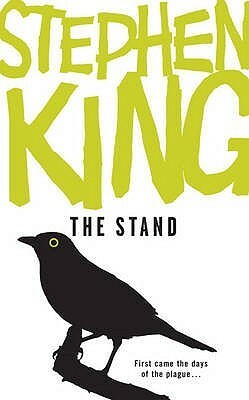 I am planning on reading it in April so it will not remain on my TBR much longer. 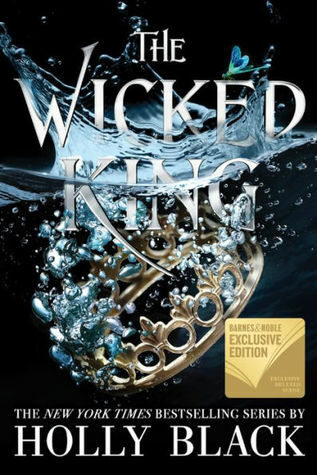 I could just say the last two books I just talked about honestly, but I still need to read The Wicked King by Holly Black, the second book in The Folk of the Air series. I really enjoyed the first book, The Cruel Price and I have always enjoyed her writing. I am waiting to read this for when I sit down for an entire day to read because I can easily read hers in a day. 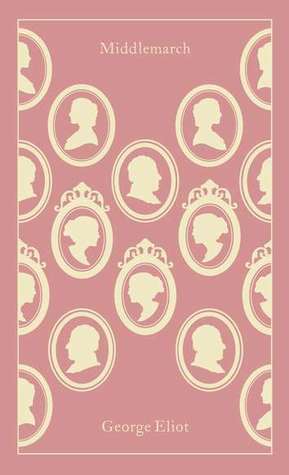 I thin one classic that I have always wanted to read, but just have not gotten around to it as of this point would be Middlemarch by George Eliot. 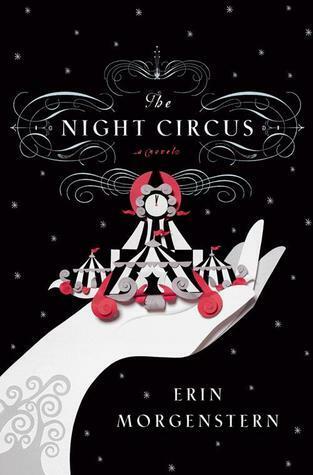 The Night Circus by Erin Morgenstern, it seems to be really popular for a decent chuck of time. I have read the description a few times over the years and it has never called out to me personally. But, I can see that people love it so that is wonderful. 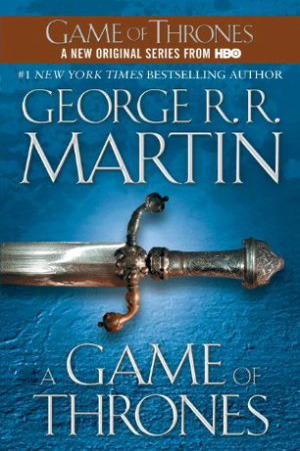 Well, the only book to film/TV adaptation I have watched and not read the book of would be Game of Thrones and I was sick of it before the first reasons was done. I just could not get into it for some reason, because of that I have never read the books or even attempted to try to. 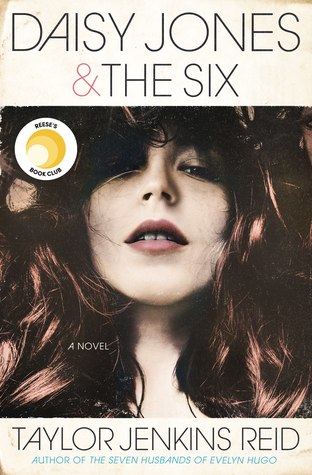 I keep seeing Daisy Jones and the Six by Taylor Jenkins Reid. While I do own it because I LOVED her last book, I have yet to start reading it. 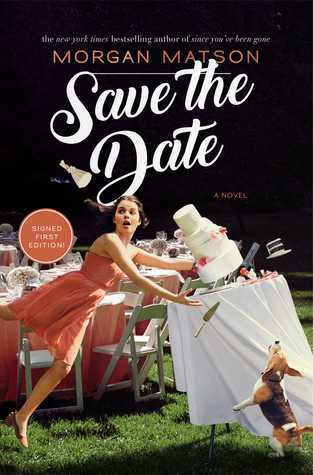 This is another book I want to wait until I have a little more down time to read so I can really get into it without having to take frequent breaks. Feel free to consider your self tagged as well! Hello and welcome to my February TBR, my first one of 2019. Last month I didn’t feel like making a TBR because I wanted to focus on reading some classics and finishing the books I started. Since I am finished with those I thought it was time to make one. I am going to make this post short and sweet so without more of a delay, here is my TBR! This book I am kinda ashamed to still have on my TBR. I picked it up when I met Morgan Matson at BookCon 2018. She was so nice and lovely, we had a great laugh about my corgi lanyard. I have read and loved previous books by her, but for some reason I have not picked this up. I think it is because I have not been in the mood for a contemporary. I think I am finally in the mood for it though. I want something light after all the intense reads of last month. This is the next book in the Kingsbridge series, which I started last year due to the Haul | Bookseller Picks My Books post I did. I ended up loving the first book, a very large historical fiction. I ended up going out right away and getting the second book, but I did not feel like reading such a large book right away. So, I decided now is finally the time since the 3rd book has finally came out in paperback and I can get that if I end up liking this one just as much. So it seems that I will be reading quite a few large books this upcoming months and I am not sure how well that is going to go, but I am going to do my best to at least finish this TBR jar pick. I have been wanting to read this for sometime, but since it is so large I have been putting it off because I felt like I did not have the time to dedicate to it. While I do have the paperback edition, the cover you can see below, I think I might get the ebook edition so I can carry it around with me without having the weight of it. This month I have to admit, I bought a ton of books. I am not sure why, but for some reason I caught the book buying bug and I could not resist. Some of these books were picked up a thrift shops while others were bought at chain bookstores, online retailers, and independent bookstores. I will say the thing we all say when we haul books, I am excited to read all of these books. I cannot wait to read them, it is true. While it might take me some times to get to all of them, I do no regret adding them to my collection. I threw together my instagram stories to create a video, but if you just want a list of the books I picked up, that is at the bottom of the post. So please feel free to explore both or one. It is totally up to you. Without anymore delay, here are the books I picked up in April! What book(s) did you add to your TBR recently?